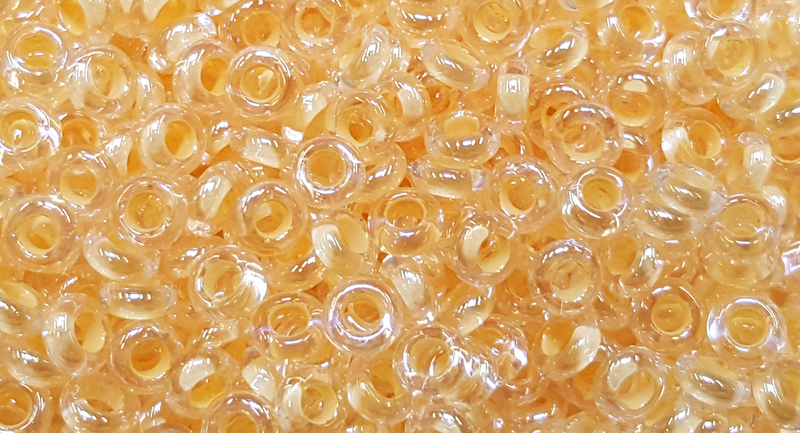 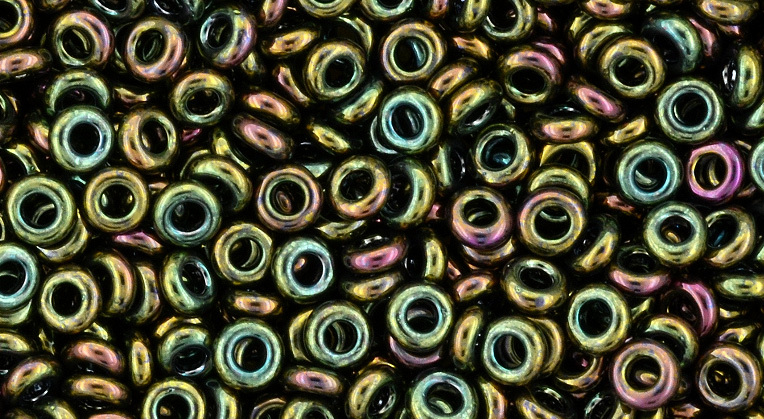 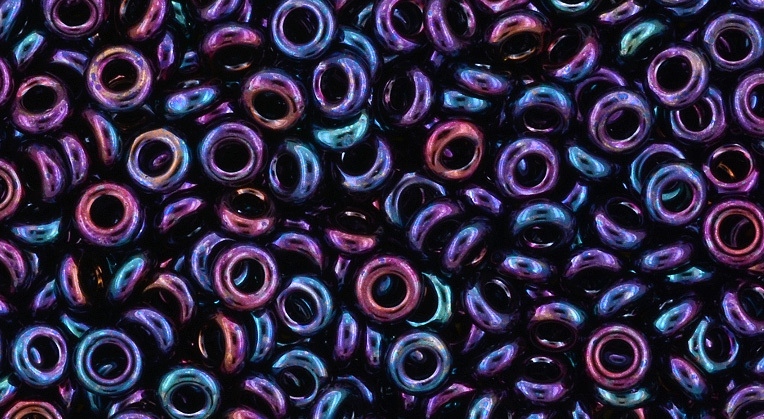 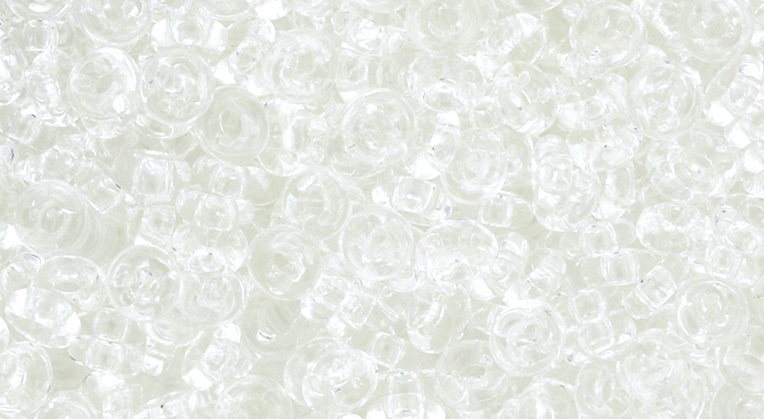 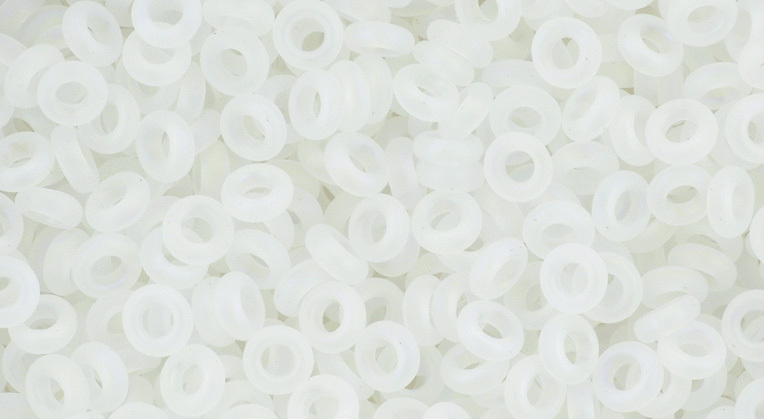 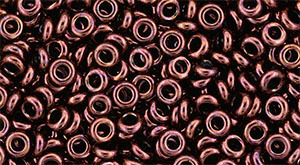 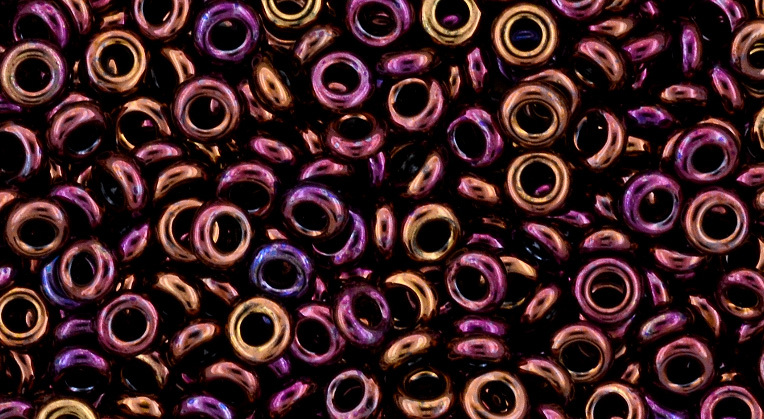 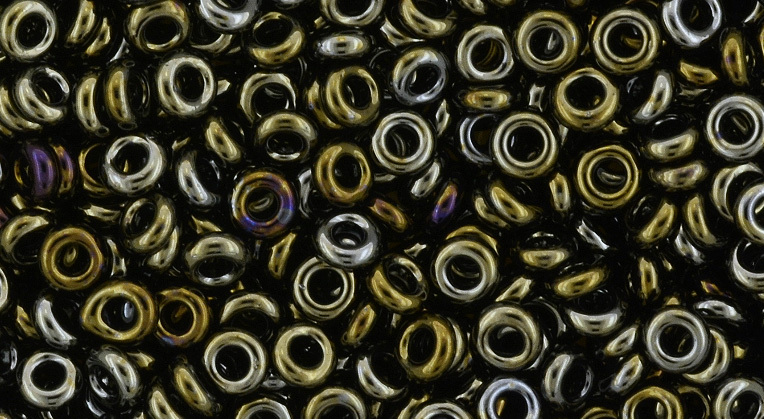 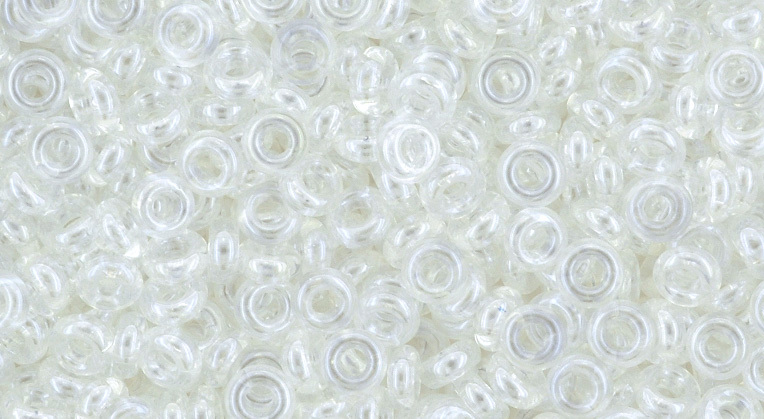 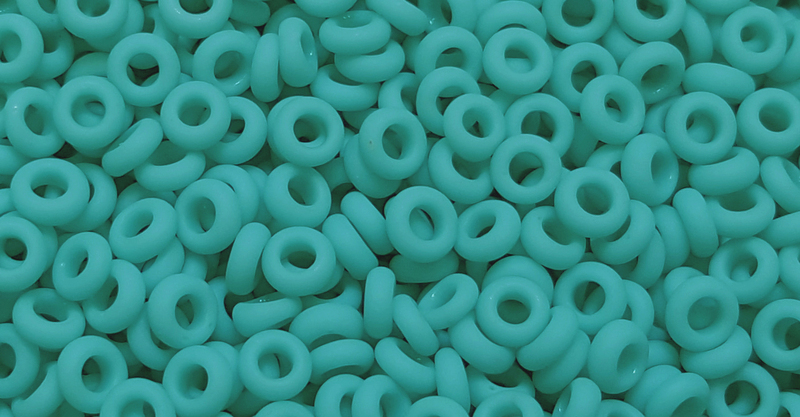 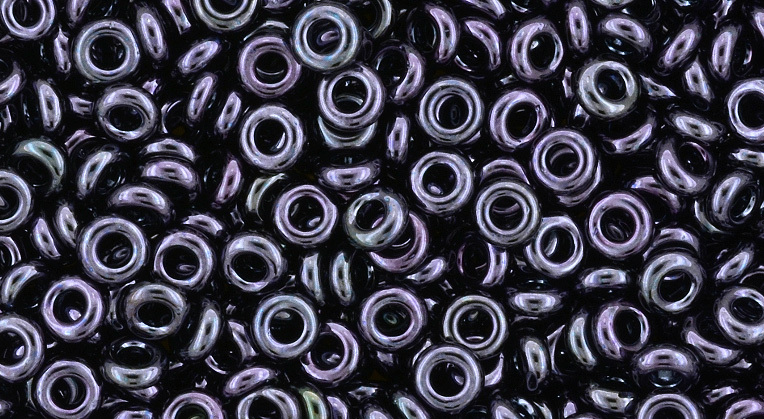 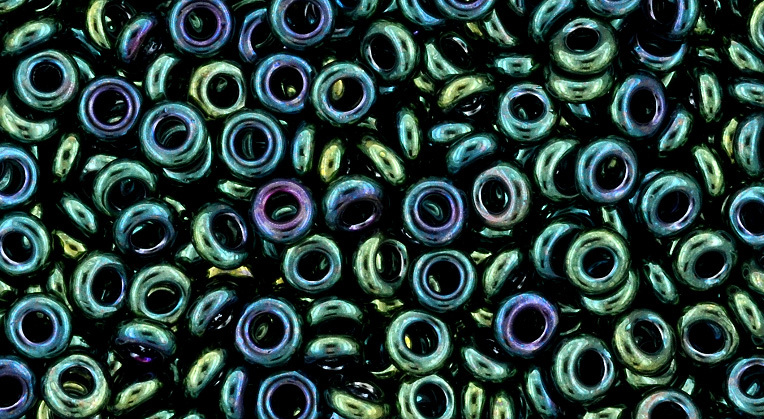 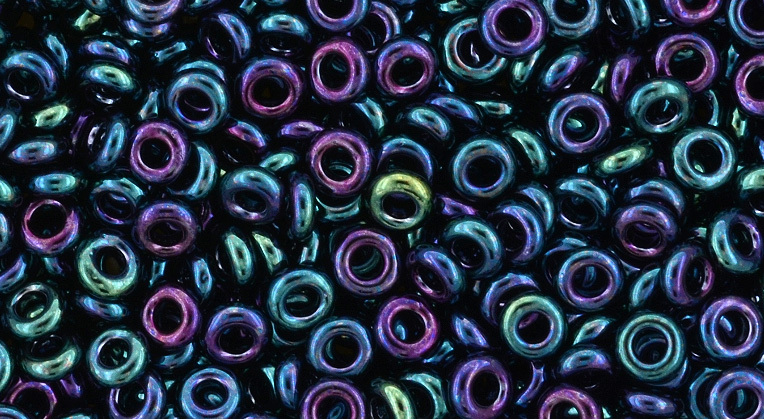 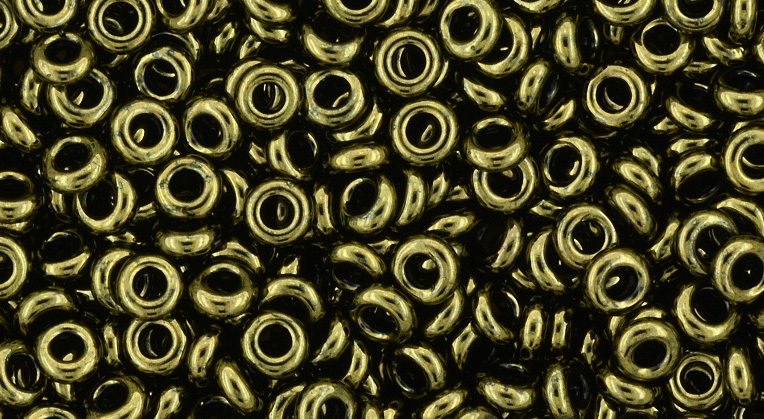 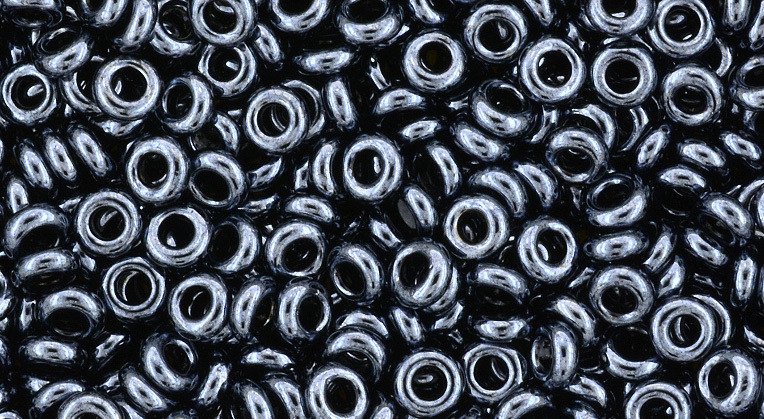 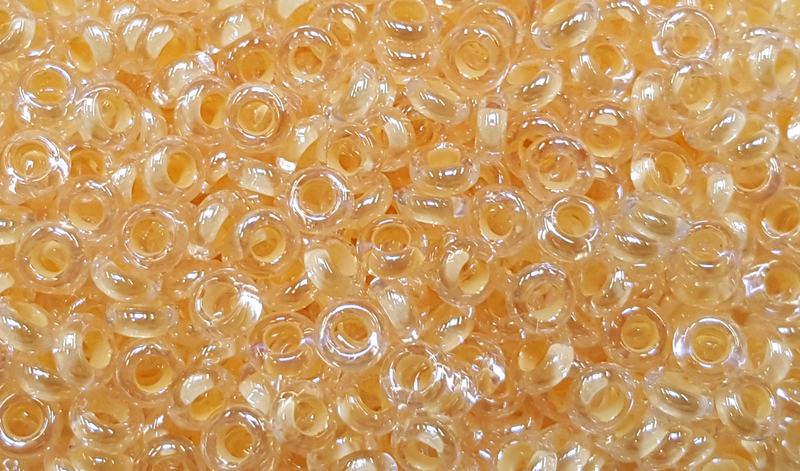 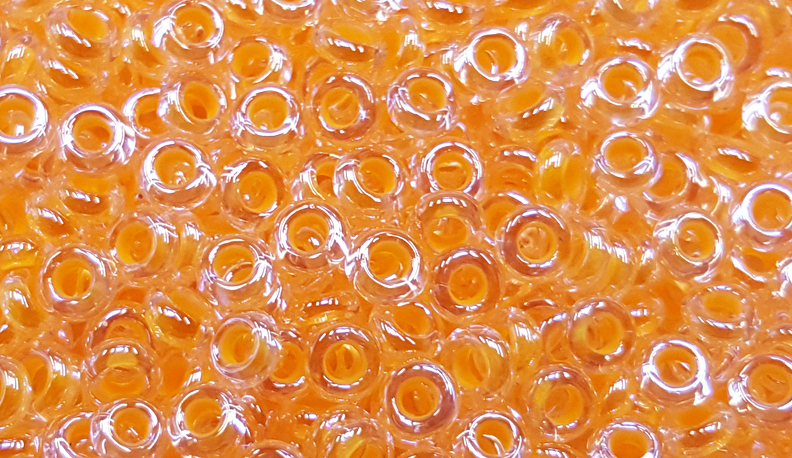 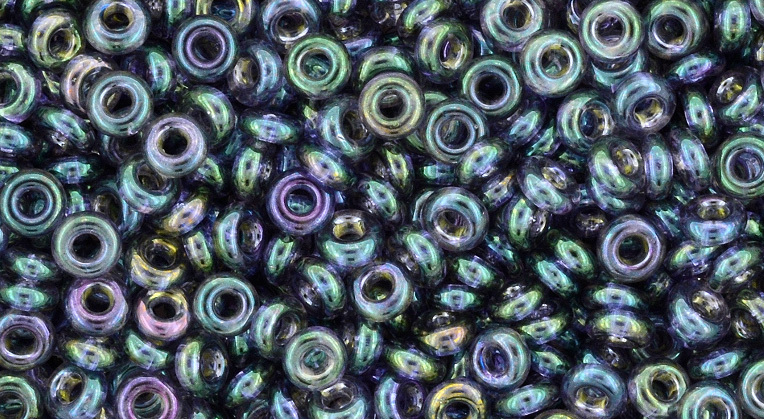 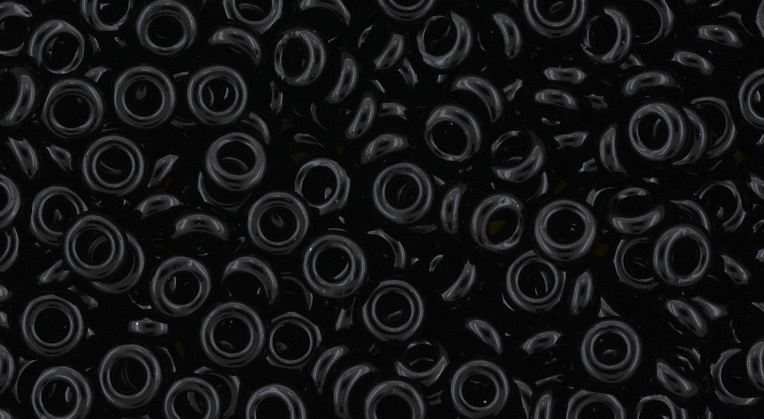 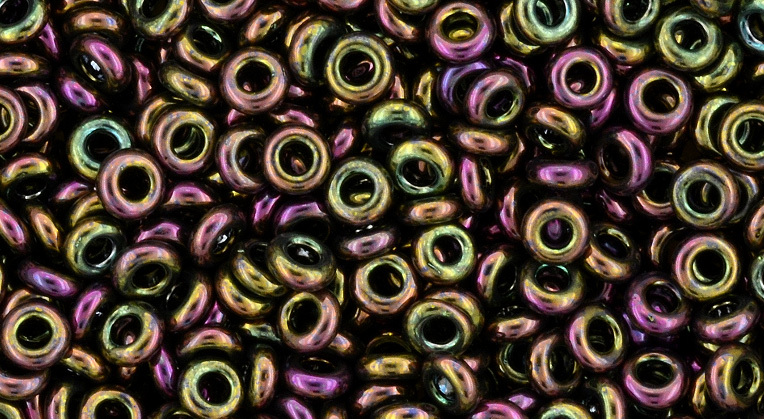 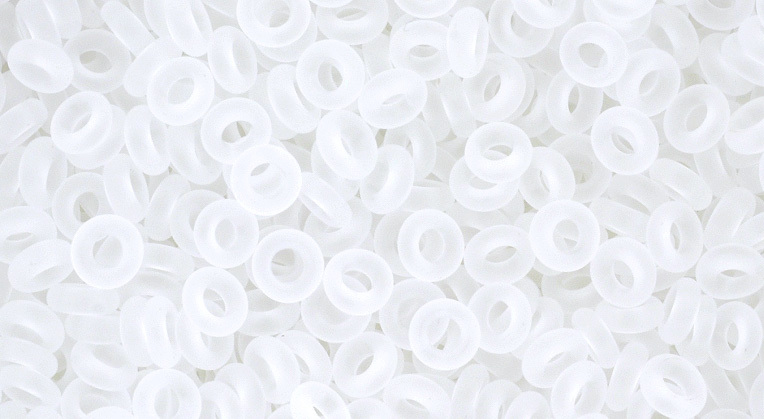 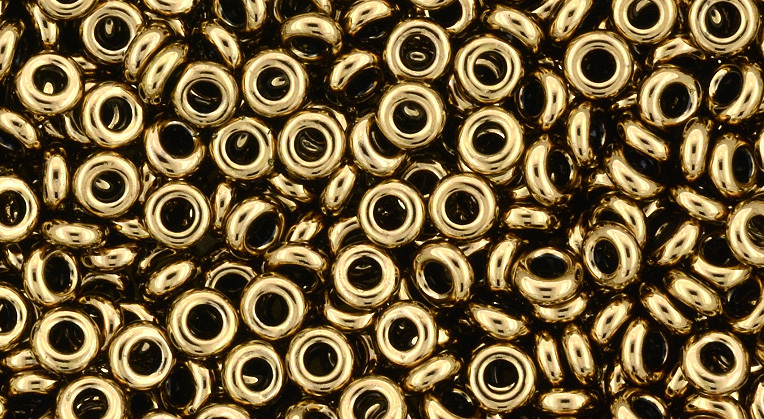 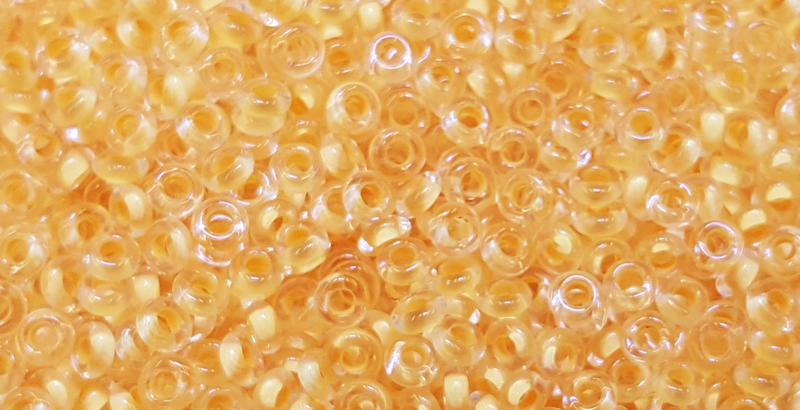 Home :: TOHO DEMI 11/o Round Precision Seed Beads, New! 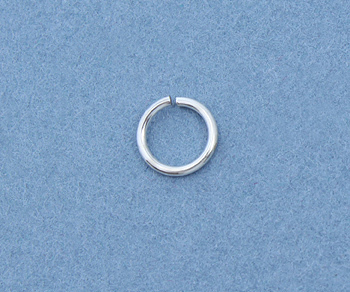 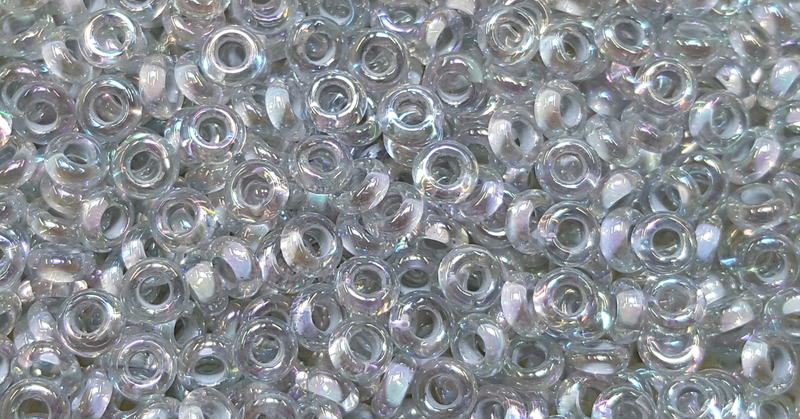 TOHO 11/o Demi Round, Metallic Grey Lined Crystal Rainbow, color # 11TD-261 7.8 Grams. 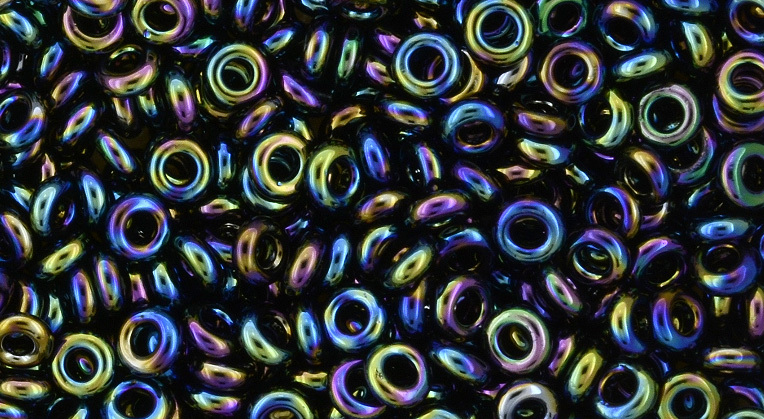 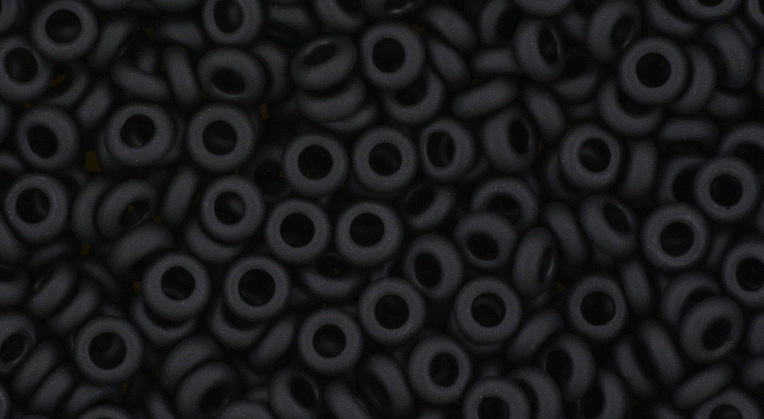 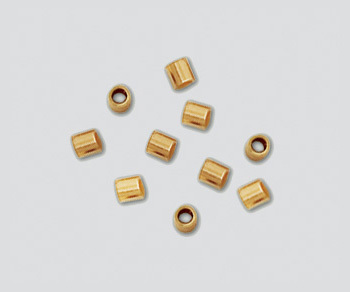 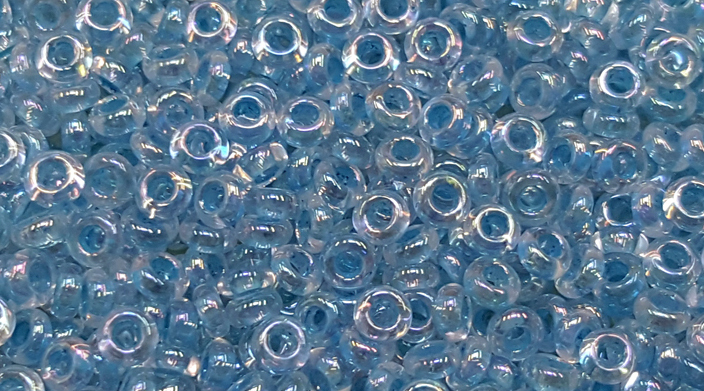 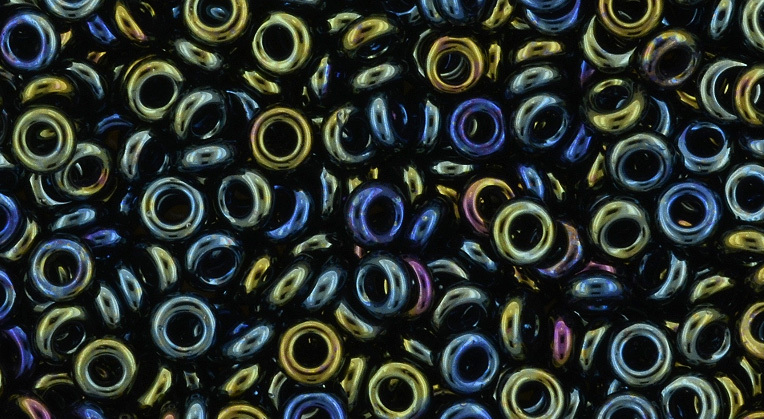 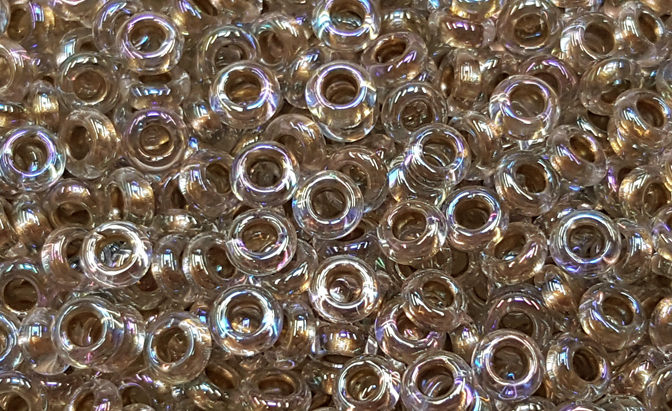 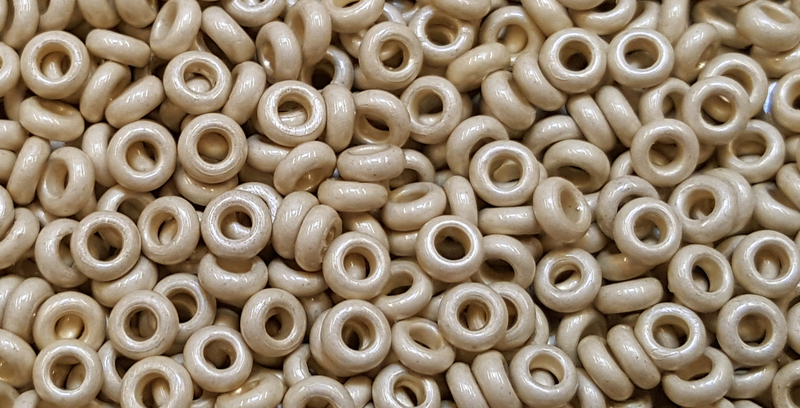 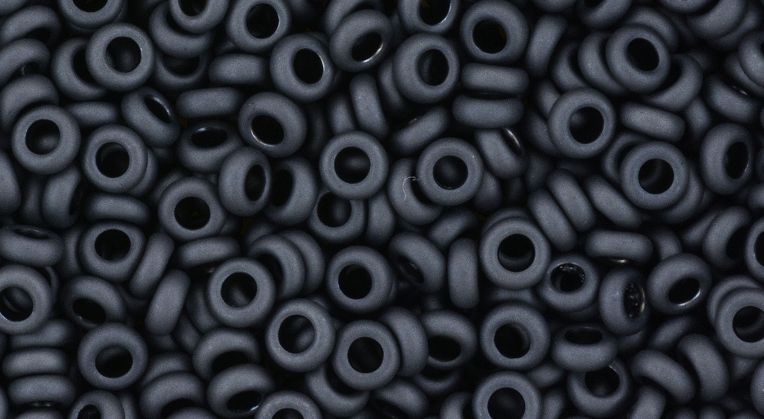 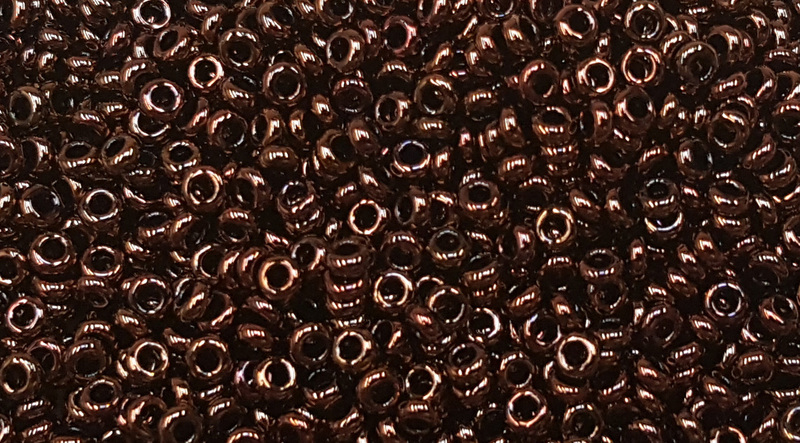 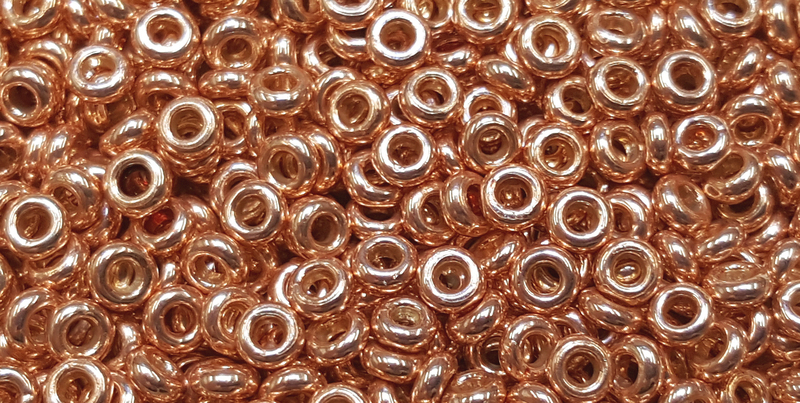 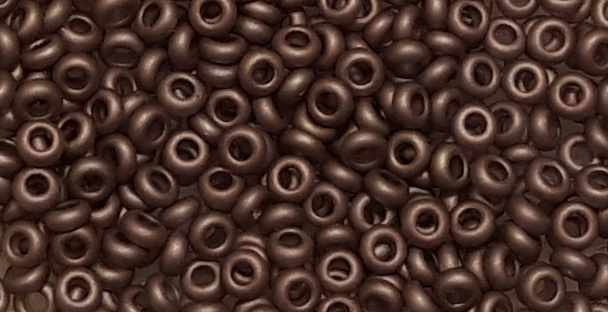 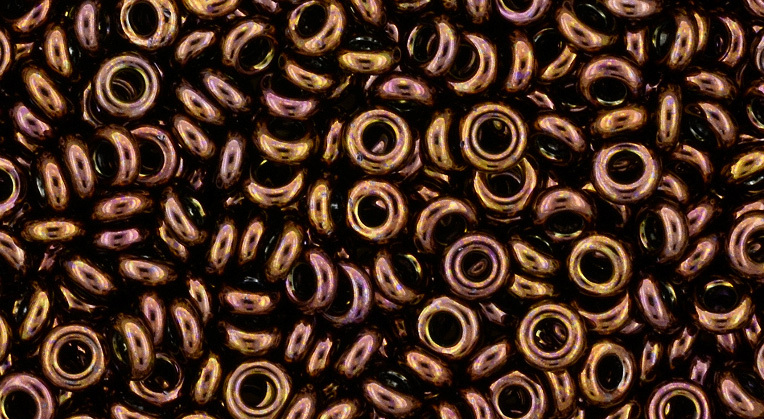 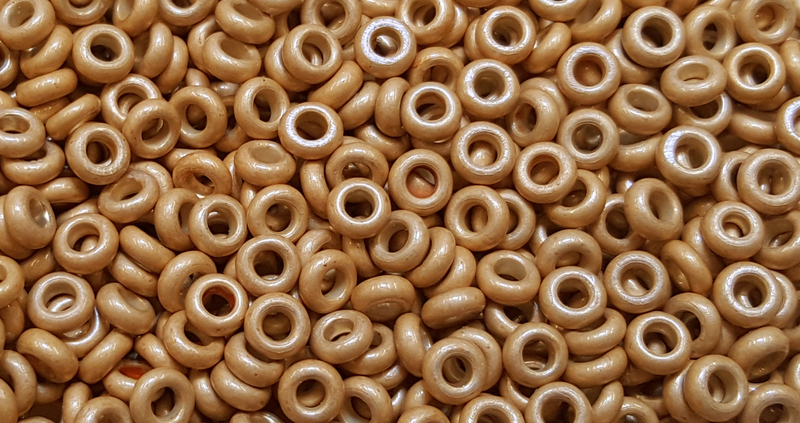 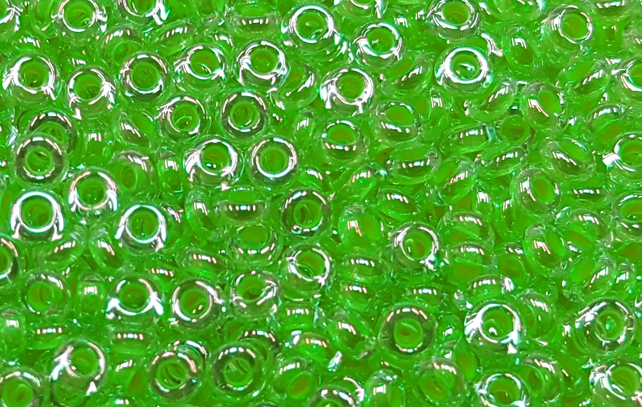 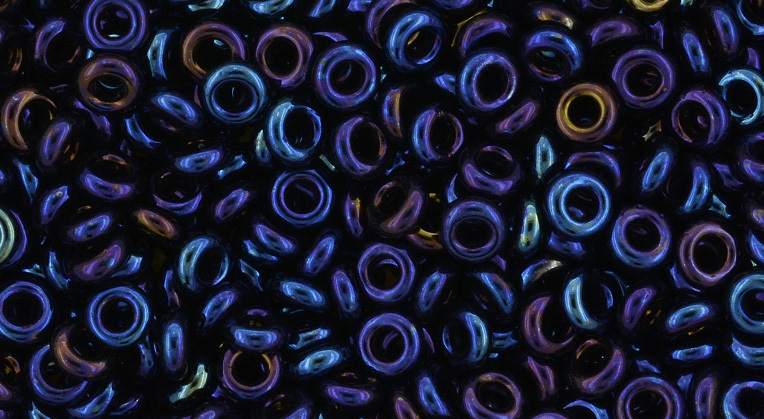 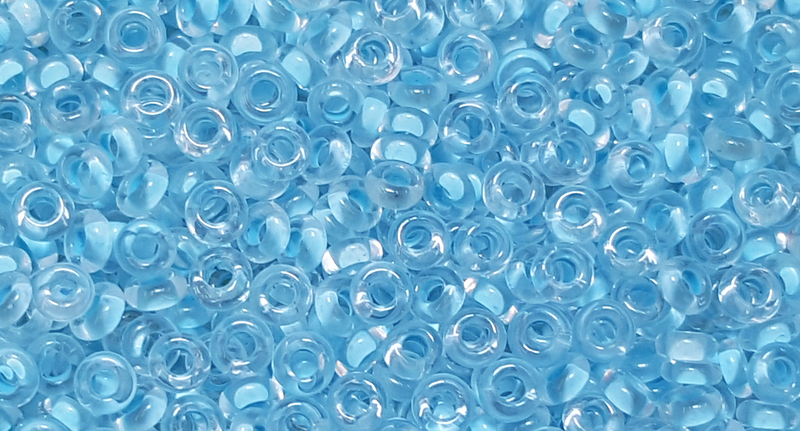 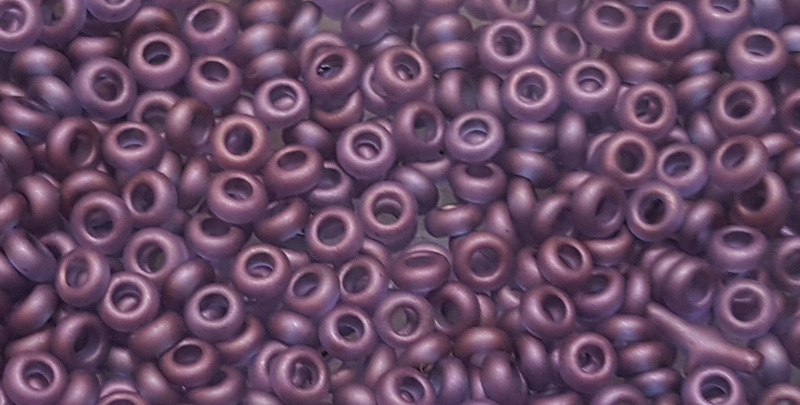 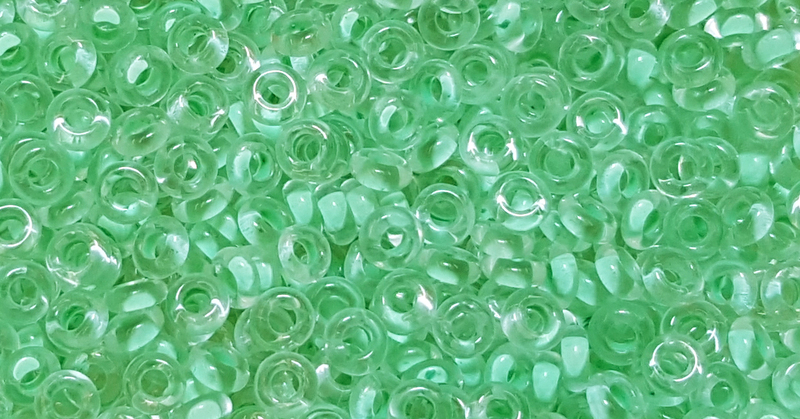 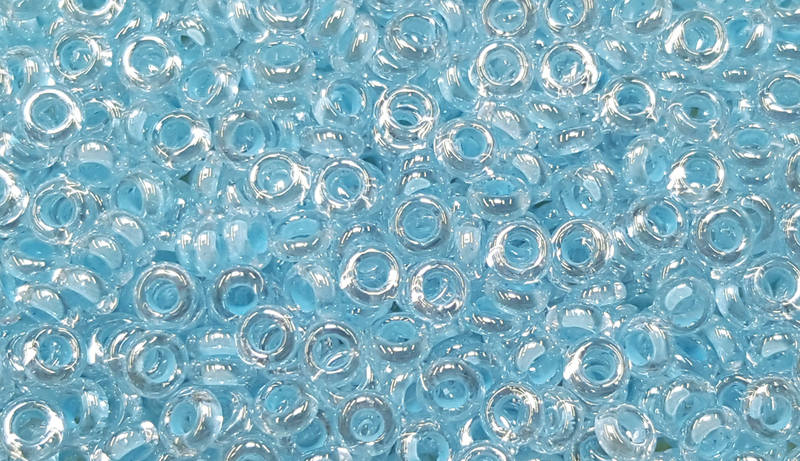 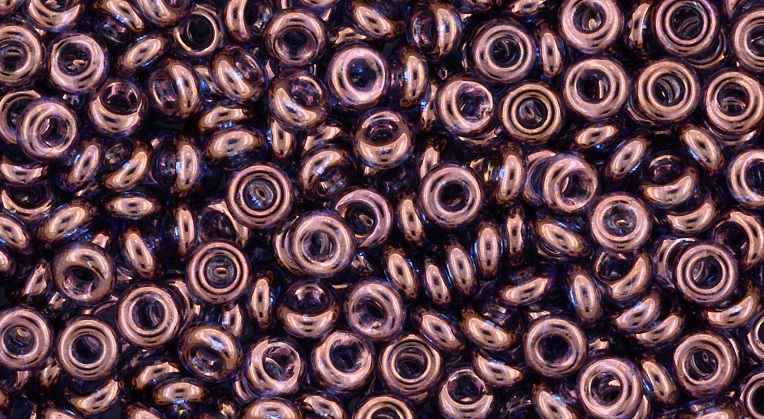 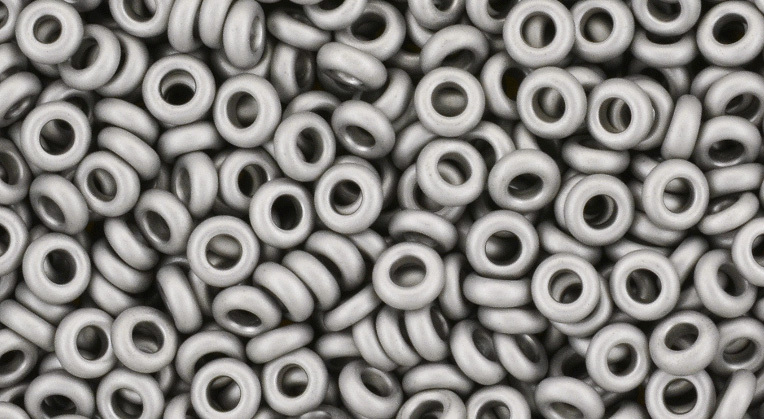 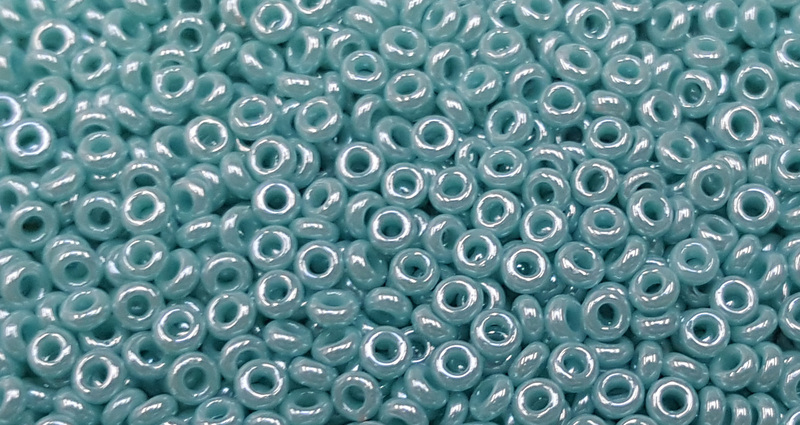 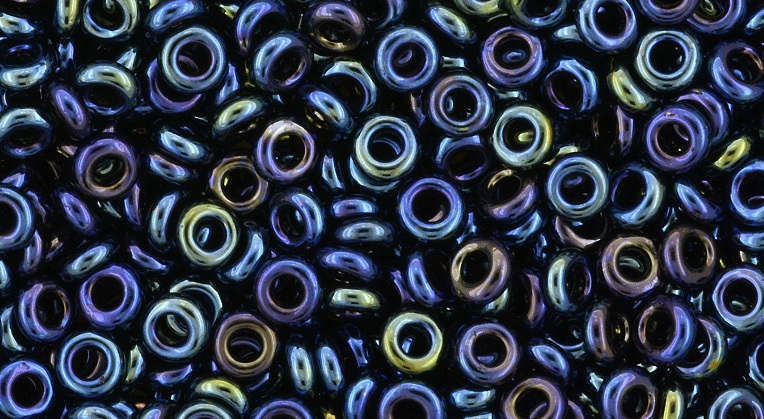 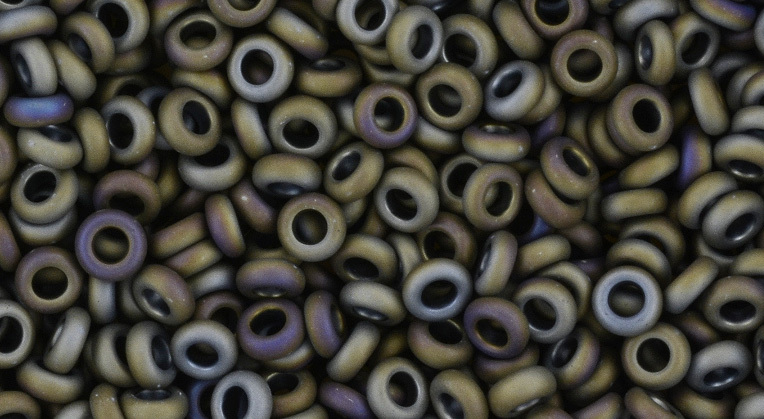 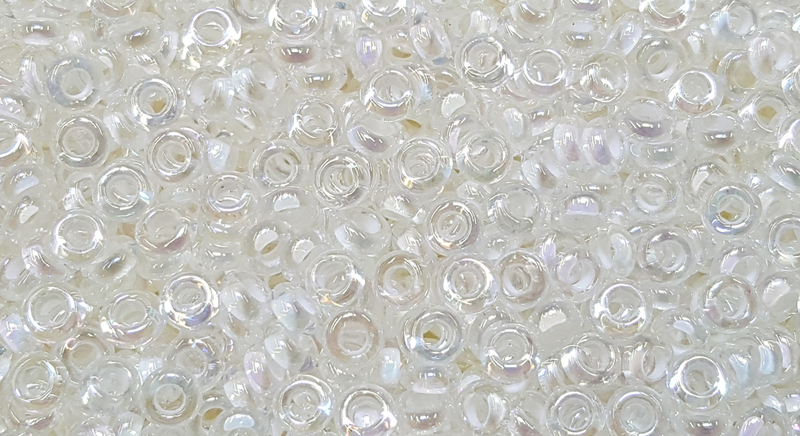 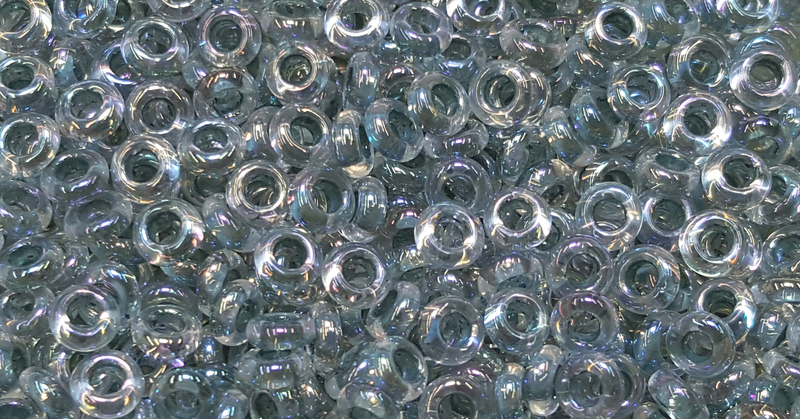 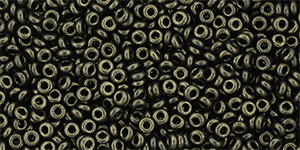 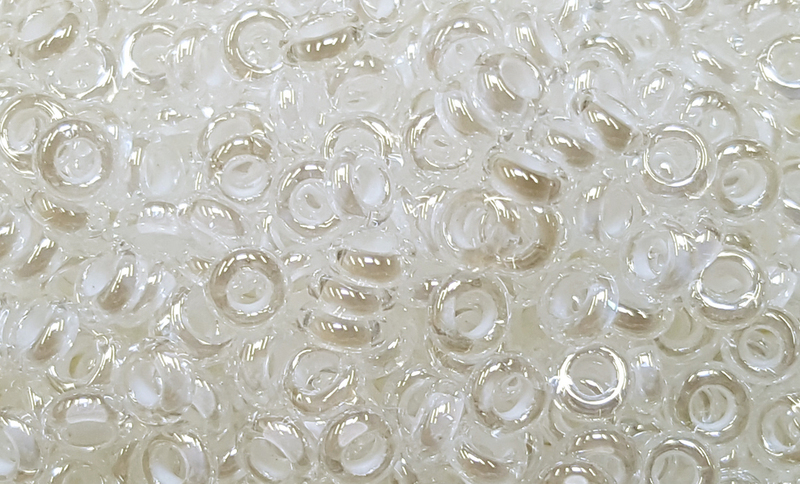 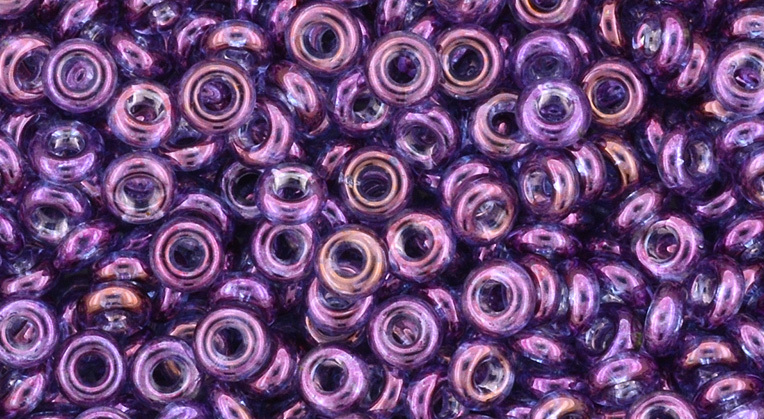 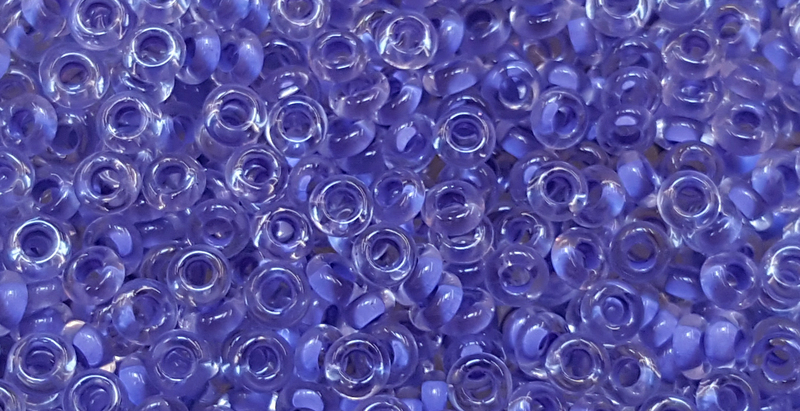 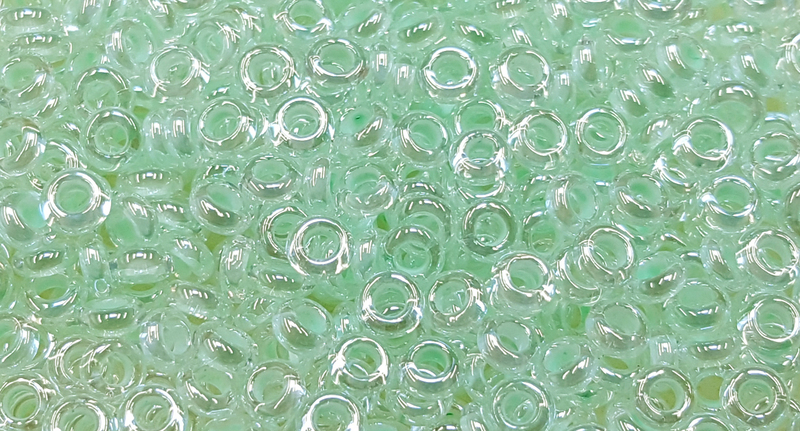 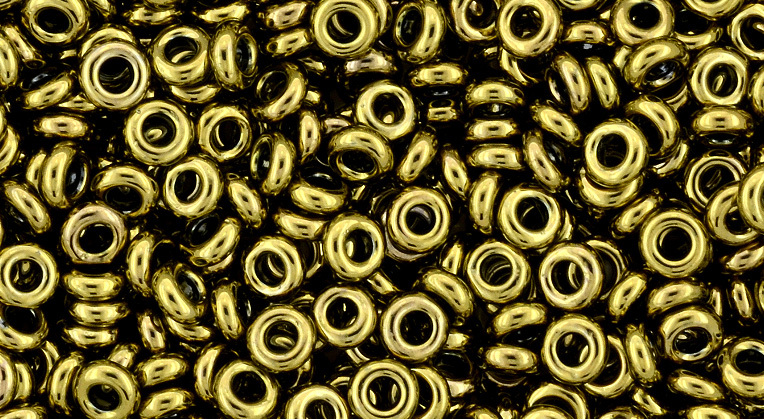 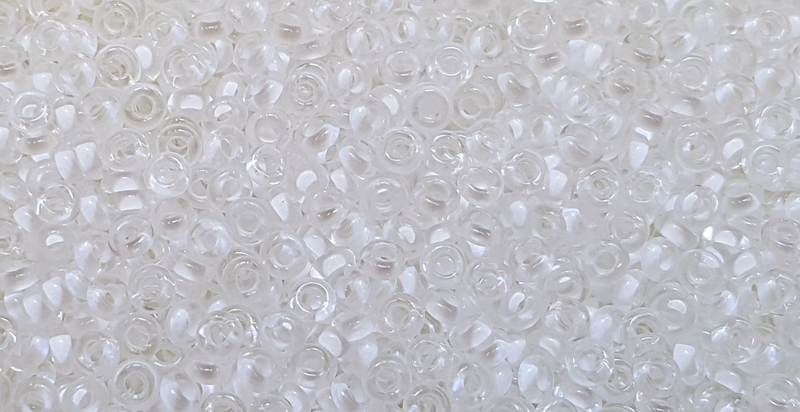 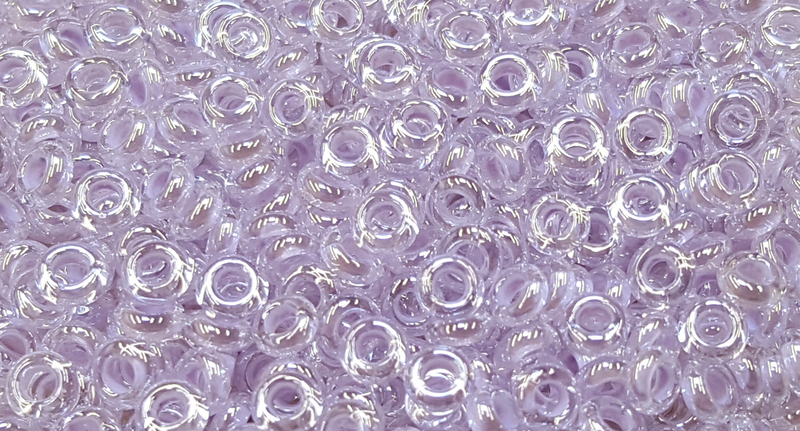 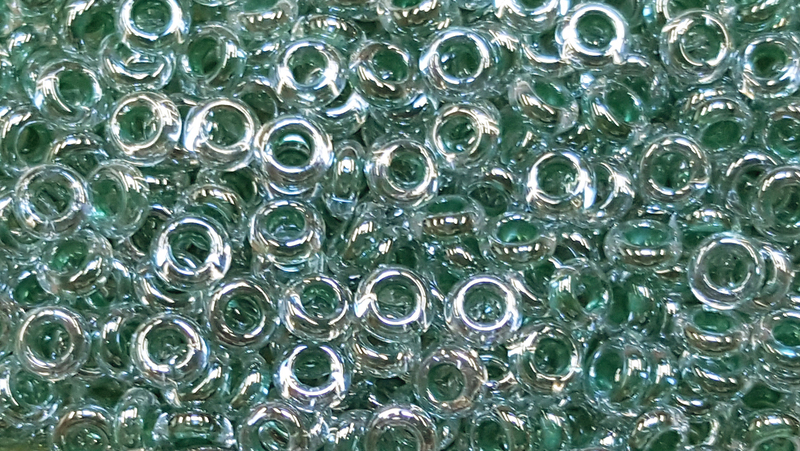 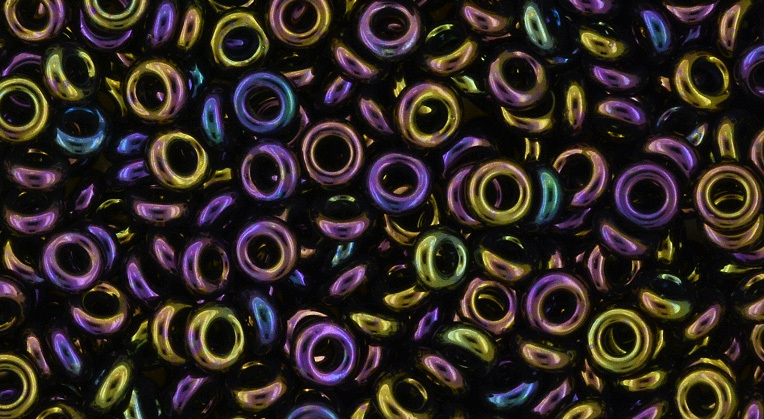 New variety of Precision Seed Bead! 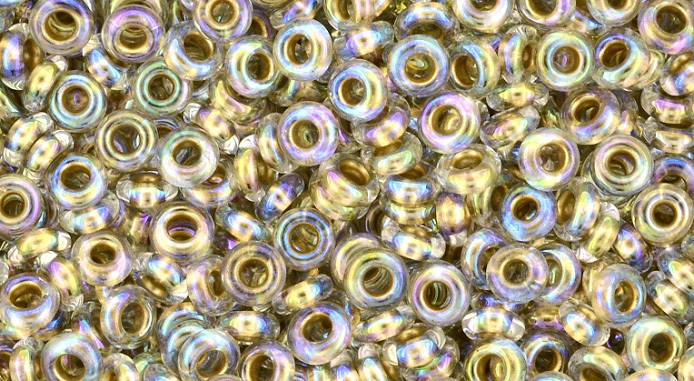 TOHO 11/o Demi Round, Light Bronze Lined Crystal Rainbow, color # 11TD-262 7.8 Grams. 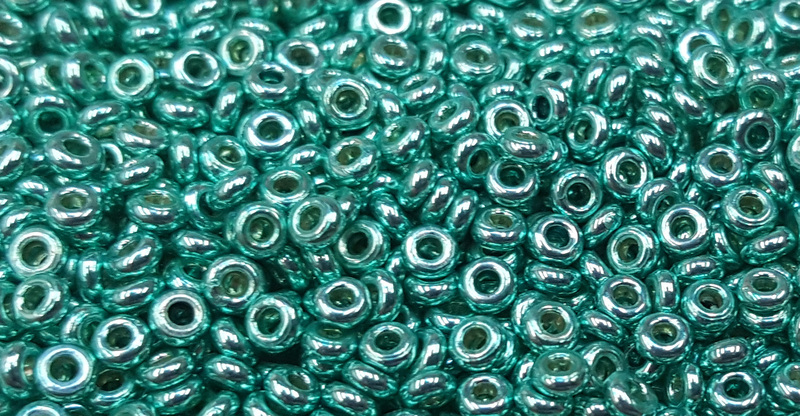 New variety of Precision Seed Bead! 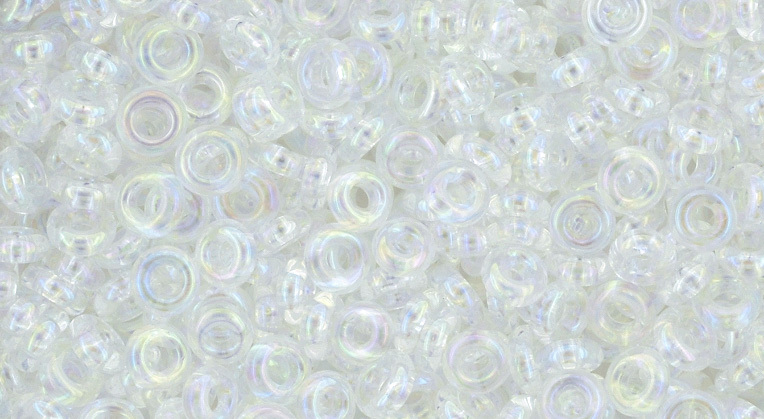 TOHO 11/o Demi Round, Cream Lined Crystal, color # 11TD-352 7.8 Grams. 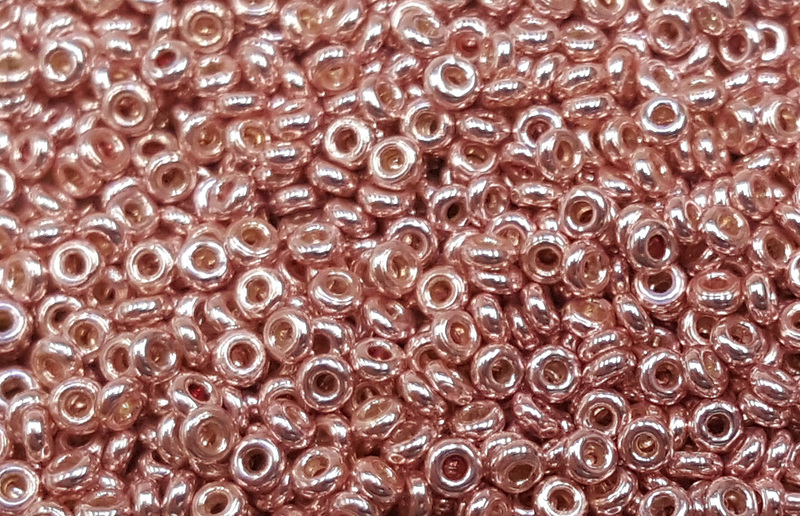 New variety of Precision Seed Bead! 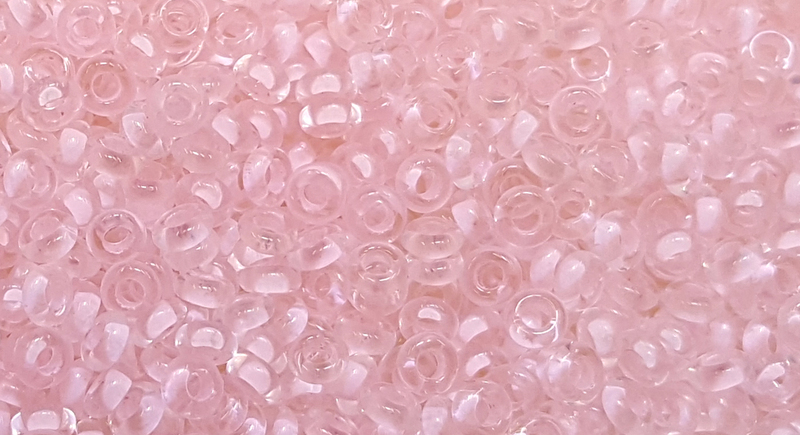 TOHO 11/o Demi Round, Cotton Candy Pink Lined Crystal, color # 11TD-379 7.8 Grams. 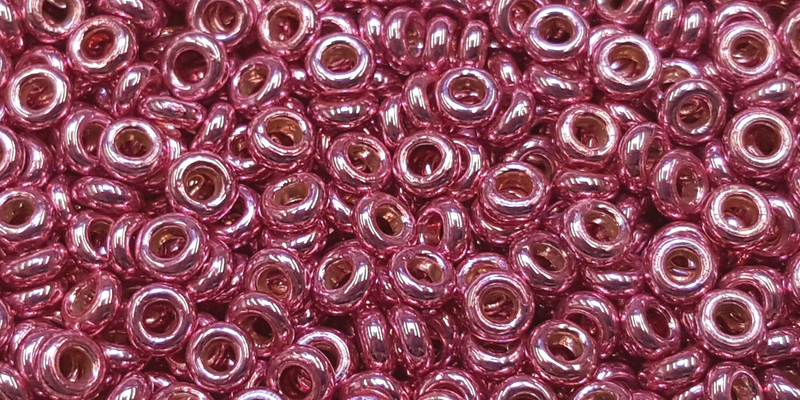 New variety of Precision Seed Bead! 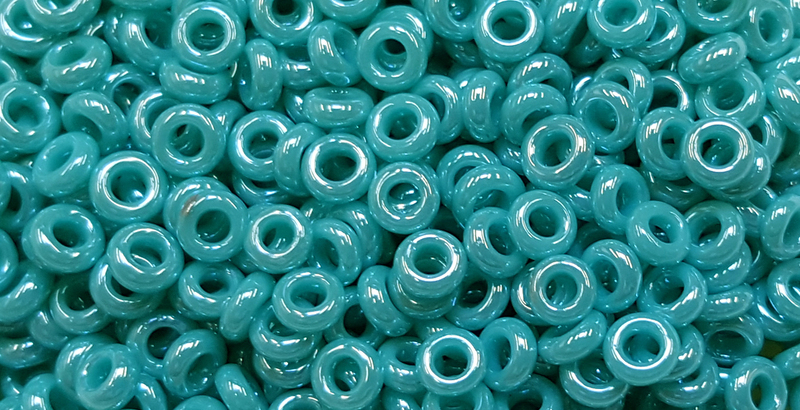 TOHO 11/o Demi Round, Turquoise Opaque Rainbow, color # 11TD-413 7.8 Grams. 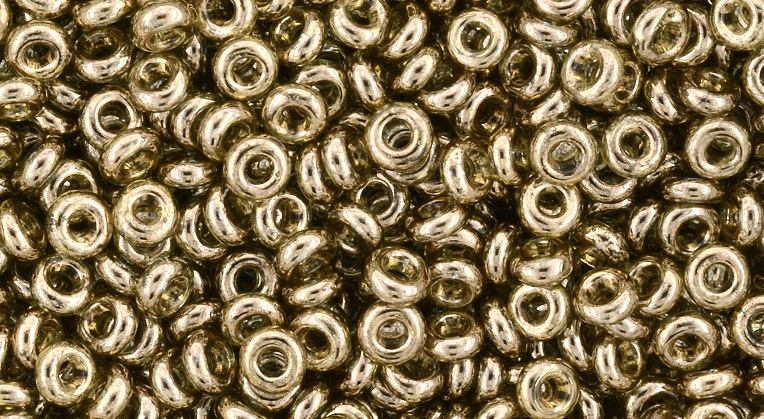 New variety of Precision Seed Bead! 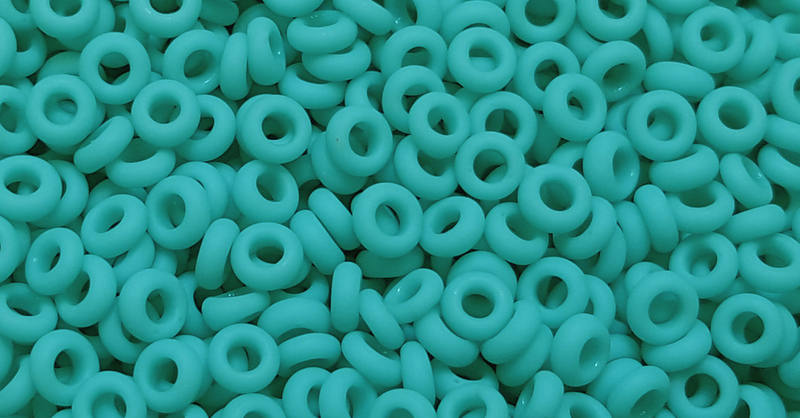 TOHO 11/o Demi Round, Turquoise Opaque Rainbow Matte, color # 11TD-413F 7.8 Grams. 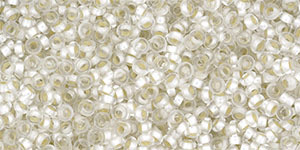 New variety of Precision Seed Bead! 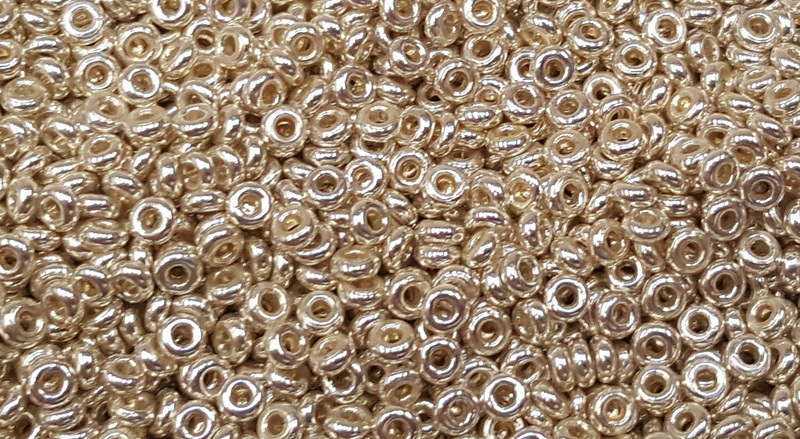 TOHO 11/o Demi Round, Gold Galvanized (PermaFinish), color # 11TD-PF557 Packaged in a 7.8 Gram Container New Color! 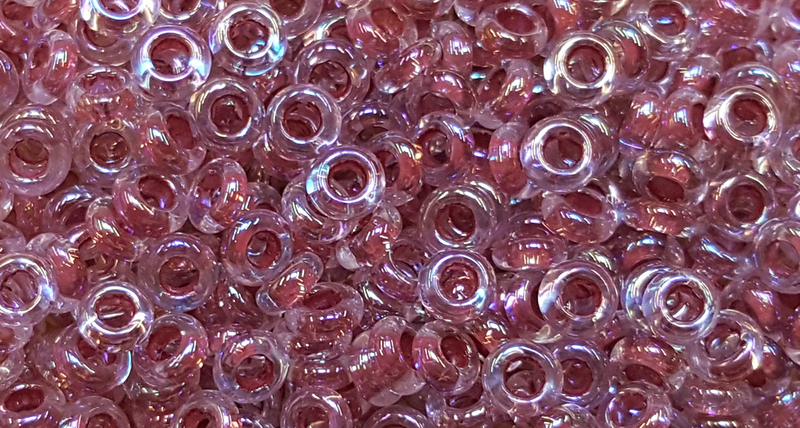 TOHO 11/o Demi Round, Raspberry Matte Luster, color # 11TD-625F in a 7.8 Gram Container New Color! 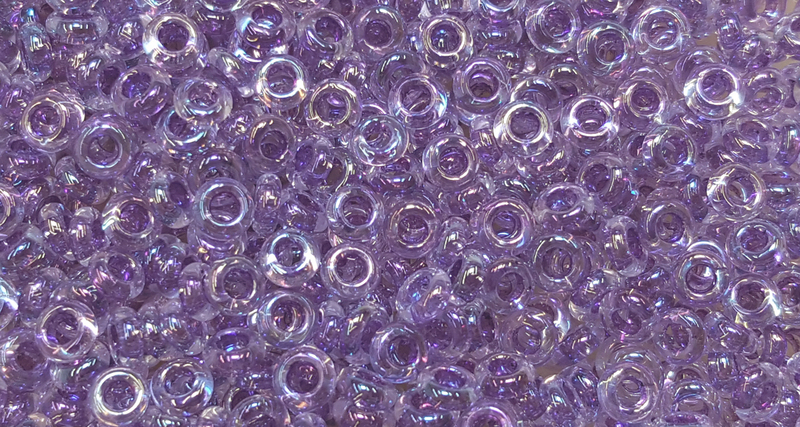 TOHO 11/o Demi Round, Amethyst Gold Luster Matte, color # 11TD-633F in a 7.8 Gram Container New Color! 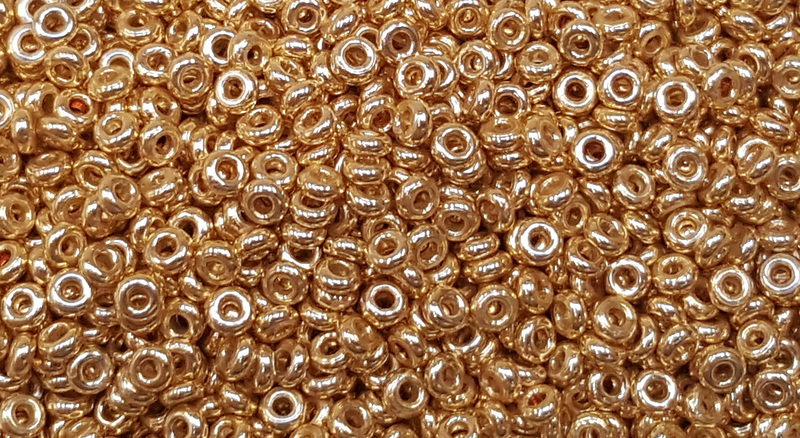 TOHO 11/o Demi Round, Blue Gold Luster Matte, color # 11TD-634F in a 7.8 Gram Container New Color! 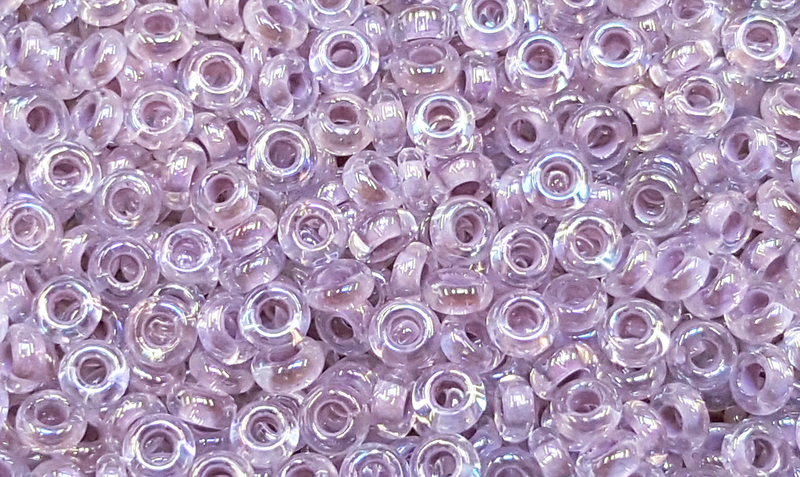 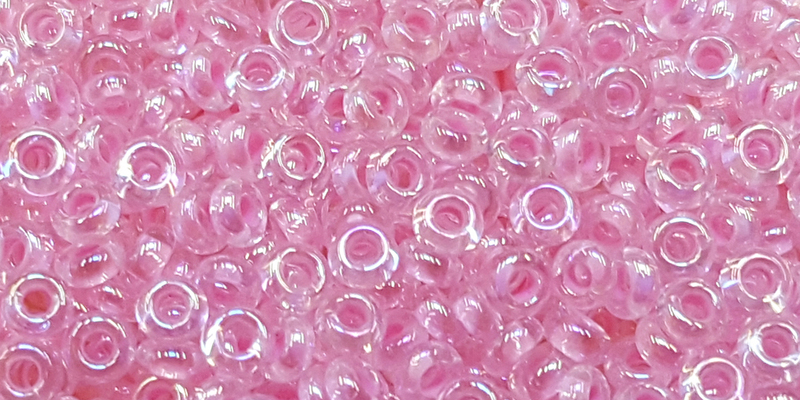 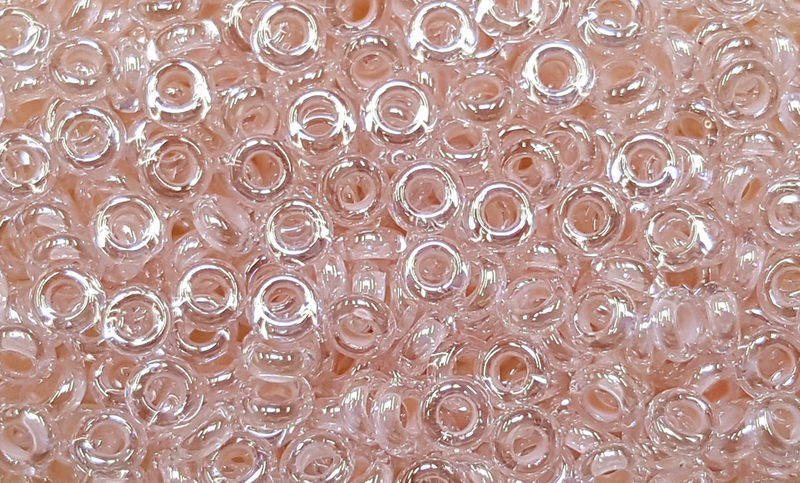 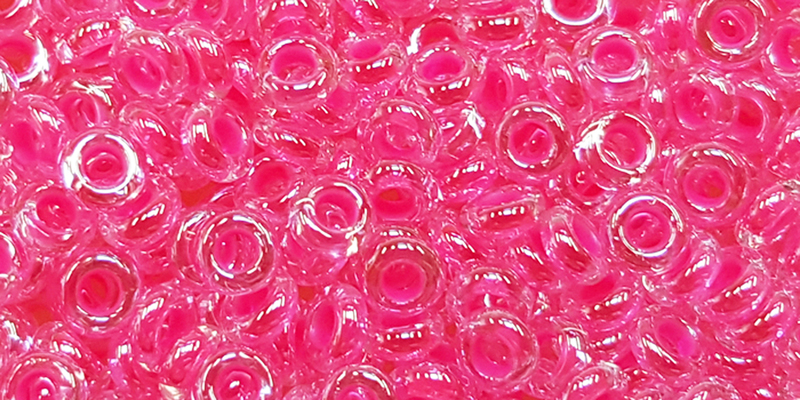 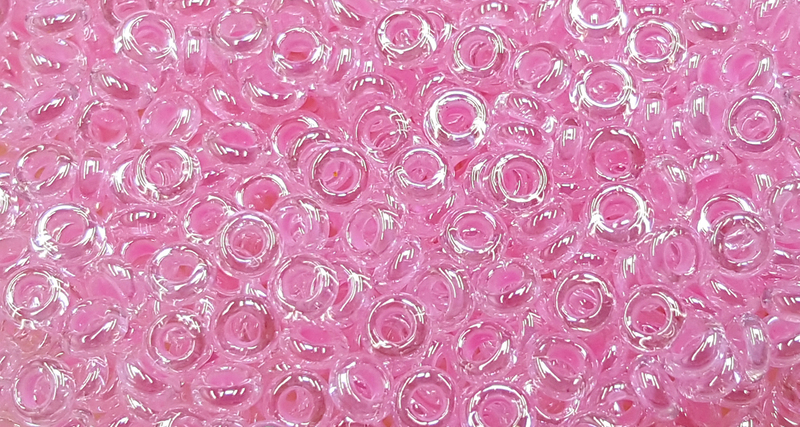 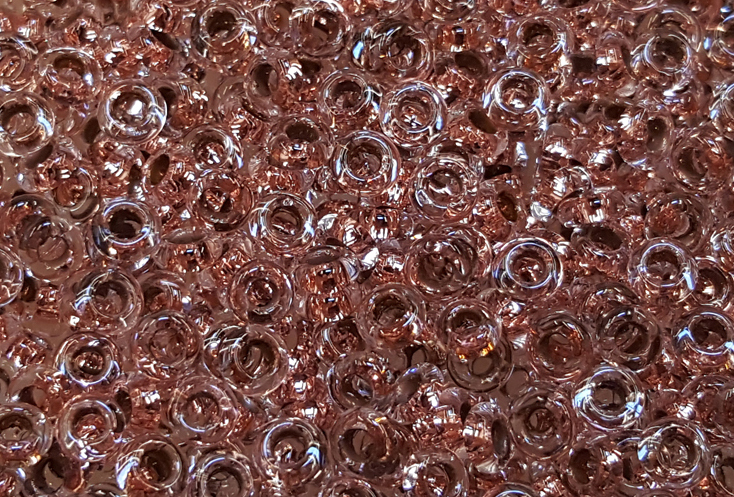 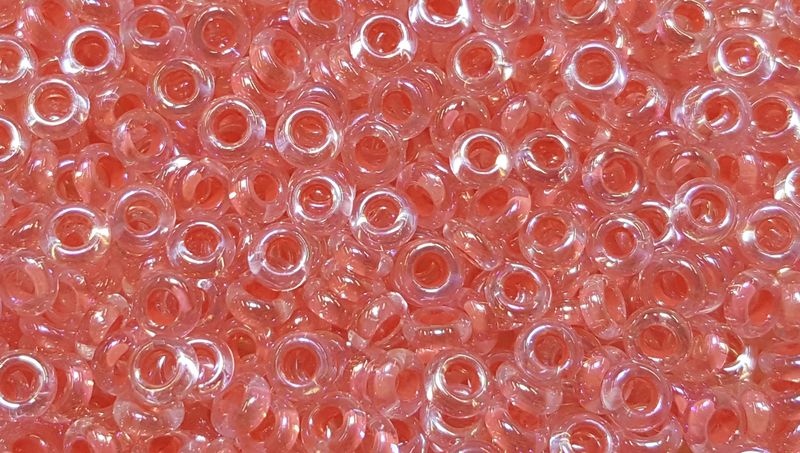 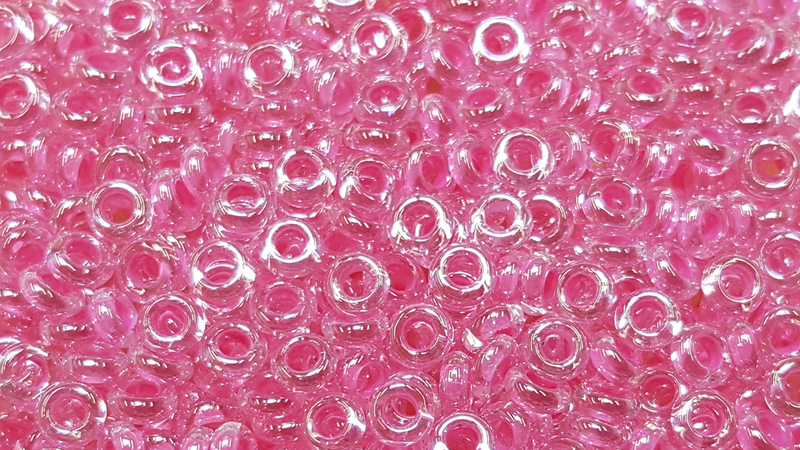 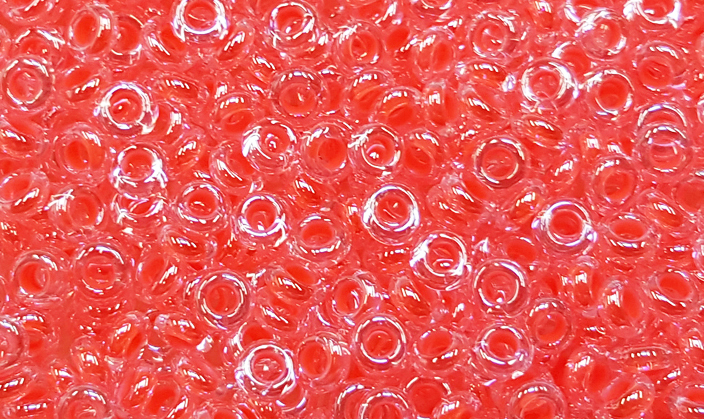 TOHO 11/o Demi Round, Hot Pink Lined Crystal Luster, color #11TD-1082 In a 8.7 Gram Container New variety of Precision Seed Bead!